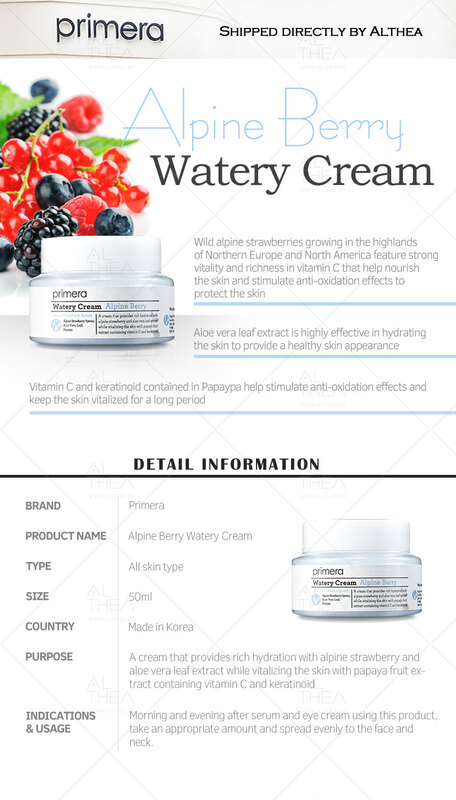 Hailing from the cool Alpine hills, Primera’s Alpine Berry Watery Cream is a lightweight but luscious cream that intensely hydrates the skin without being oily. Infused with an alpine berry complex (rich in antioxidants to brighten), coconut oil (to deeply moisturize) and mugwort leaf extract (purifies and strengthens), this cream is a real treat for the skin! 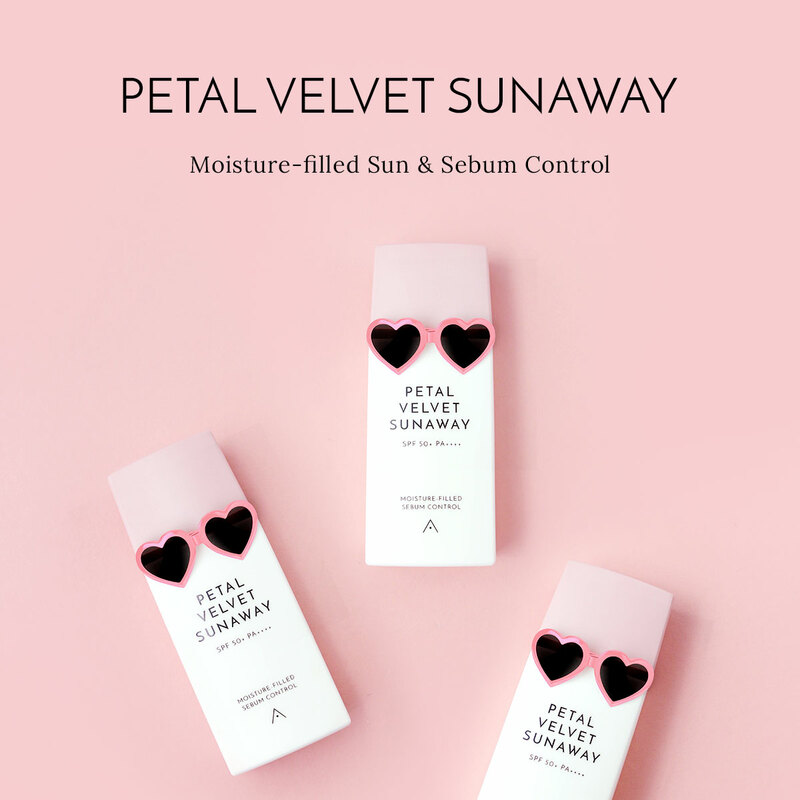 It's no wonder this product is one of Primera's bestsellers, and we love how supple and non-sticky the skin feels after using it! 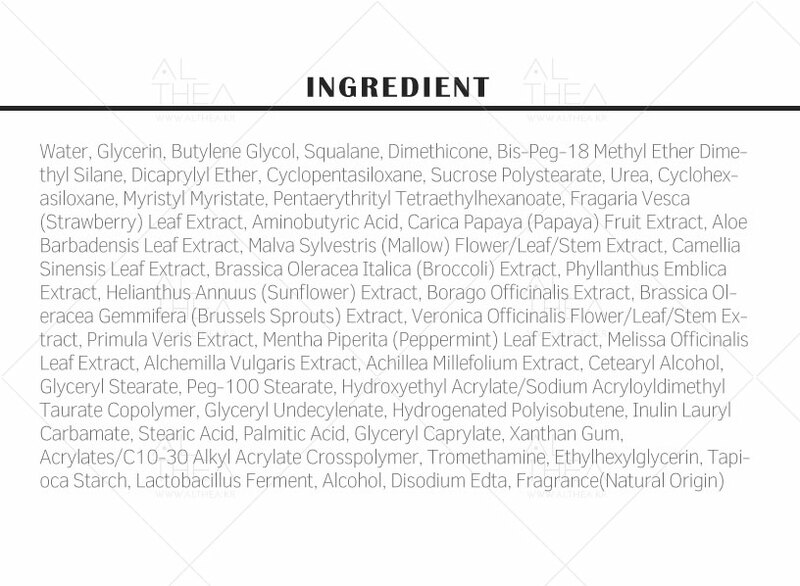 Apply to face as the last step of your skin care, gently tapping onto skin for better absorption.